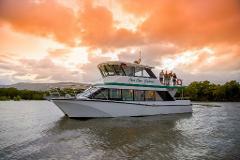 Venture off the beaten track and explore what the diverse Port Douglas region with Blue Adventures. Our small group tours have an emphasis on viewing wildlife in the rainforests, grasslands and wetlands close to Port Douglas. 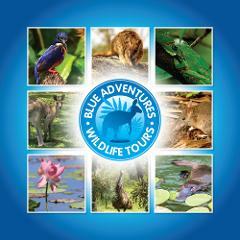 Enjoy a full day privately guided tour with Blue Adventures. Our experienced guides will custom design a day that shows off the best of our region and caters to your interests and needs. Our stylish adventure cruises are designed to do something no one has offered before, we take you on a journey in time and place in a magical and mystical environment.